FoxLin Architects is happy to announce that we have been named Best of Houzz in Design and Service for 2018. We are grateful to be nominated and chosen for this title. With this announcement, comes reflection. We wanted to reflect on the past year with you, along with let you in on some projects we are passionate about for this year by tearing out a few pages from our recent newsletter. Why was 2017 a big year for us? Well, 1) We took on our first multi-family project, Romeria Lofts. 2) Completed Two Left Forks in Irvine, California and had the pleasure of watching them succeed in their new space. This led into another project we are excited to share with you soon. 3) The success of 2017 has flowed into 2018, bringing us excitement with new projects in new areas. 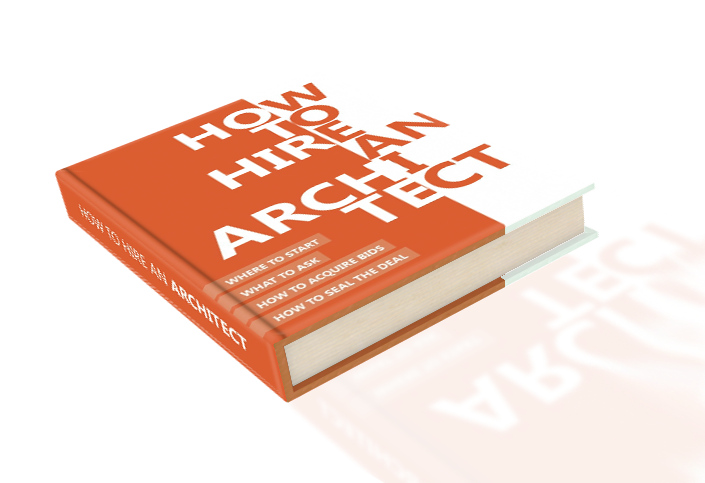 We are ready to embrace the challenges ahead and achieve our constantly evolving goals for FoxLin Architects. 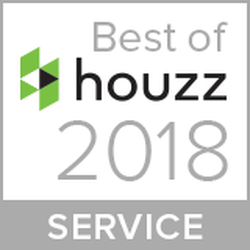 We appreciate our clients and the partnerships that allowed us to be recognized for Best of Houzz in Design and Service for 2018. With 40 million users and 1.5 million local professionals on Houzz, we are thankful to have been awarded this title. The long hours spent at the office to make sure our customers are happy have surely paid off. We promise to continue to add to the 11 million photos that are currently on Houzz today. Thank you, Houzz! To end on a note of appreciation, here is a shout out to some of our favorite reviews we received this past year!